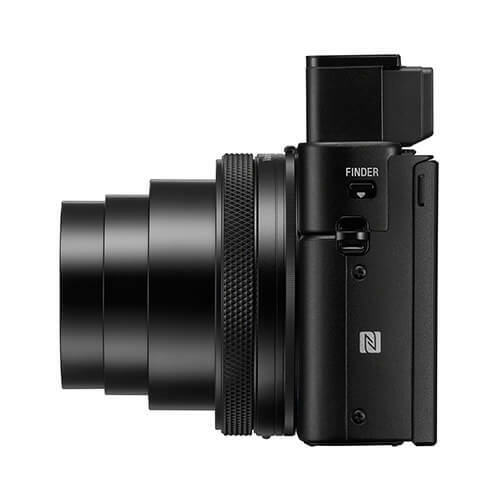 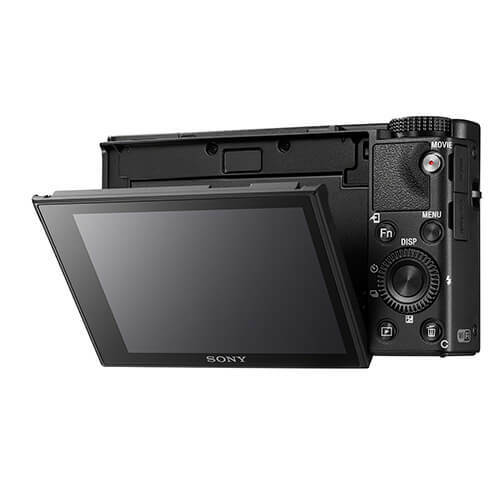 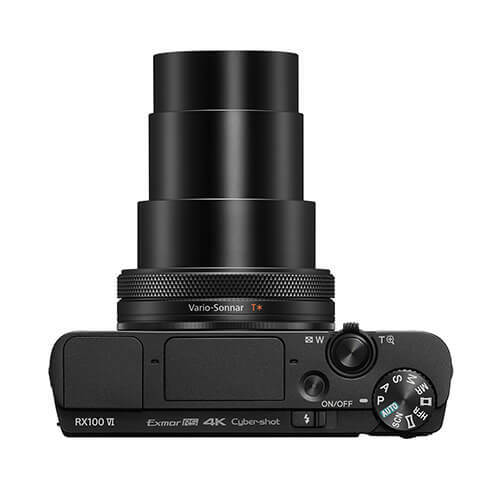 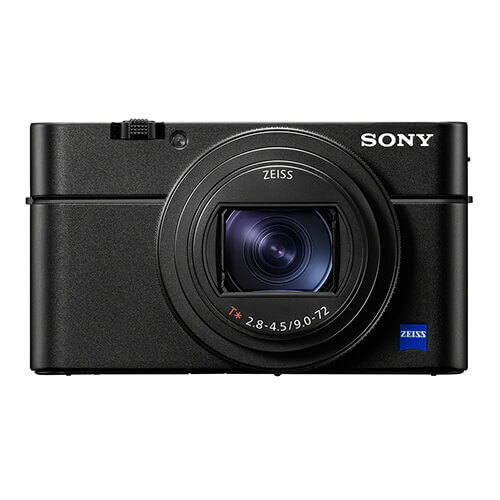 The innovative new RX100 VI camera is the first of the RX100 series to include a high magnification zoom lens. 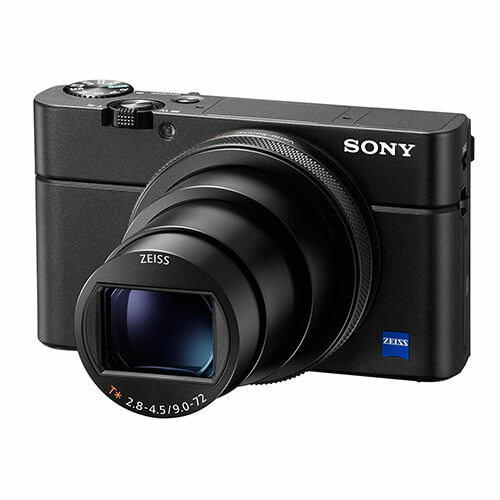 With an impressive ZEISS® Vario-Sonnar T* 24-200mm f2.8 – f4.5 lens, the RX100 VI doesn’t sacrifice pocket-size portability, fast responsiveness and high image quality that has become the hallmark of the Sony RX100 lineup. 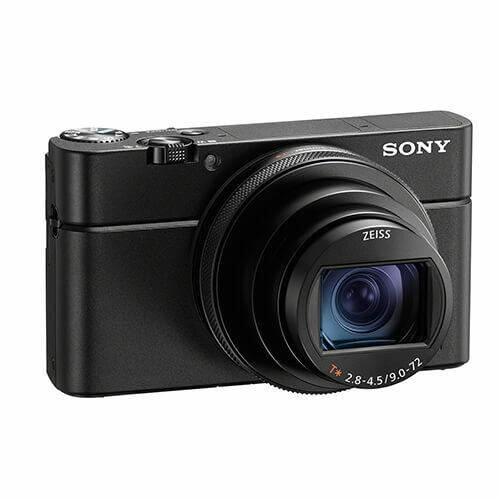 It’s extensive zoom, impressive image quality and versatility for both still images and video makes it an ideal choice for capturing daily life, cityscapes, portraiture, sports, wildlife and everything in between.